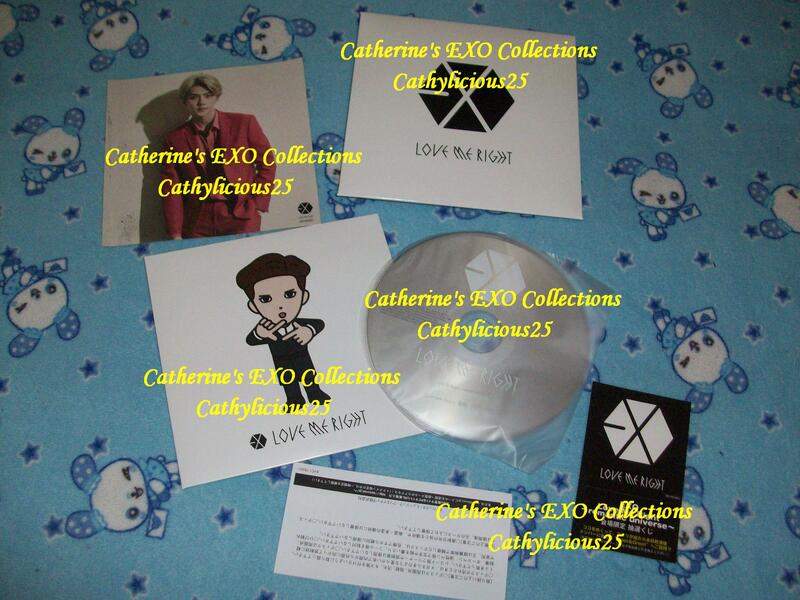 Last year, EXO went on their Japanese tour. 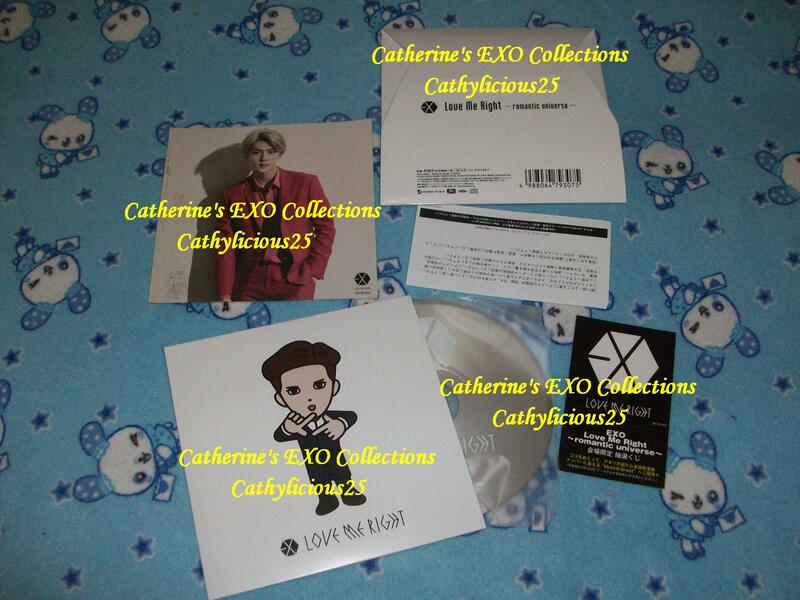 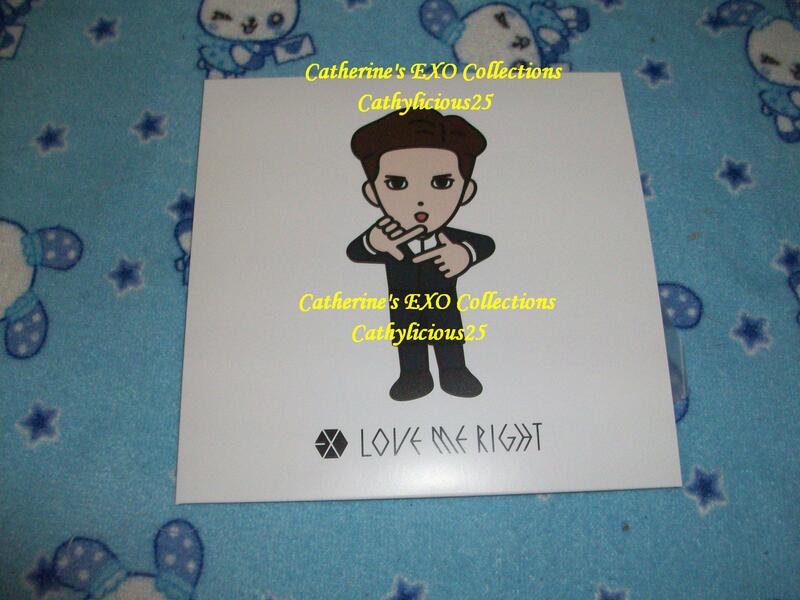 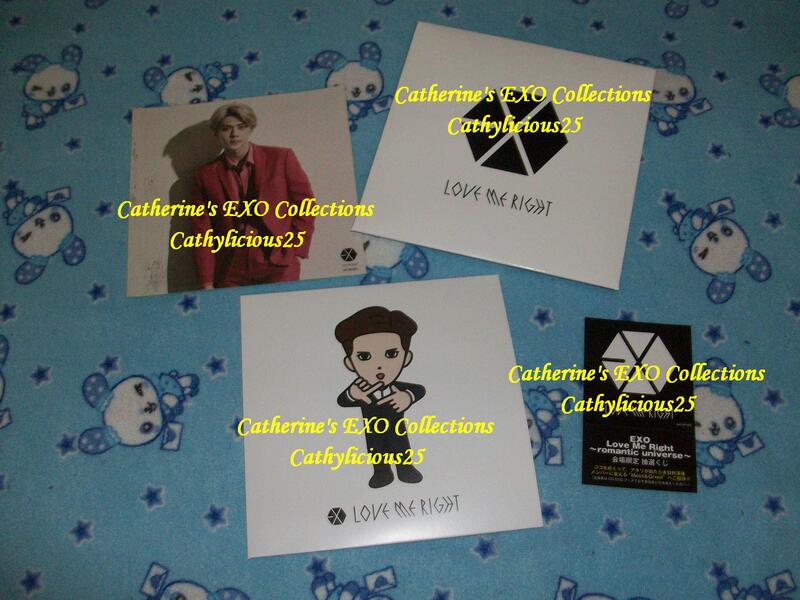 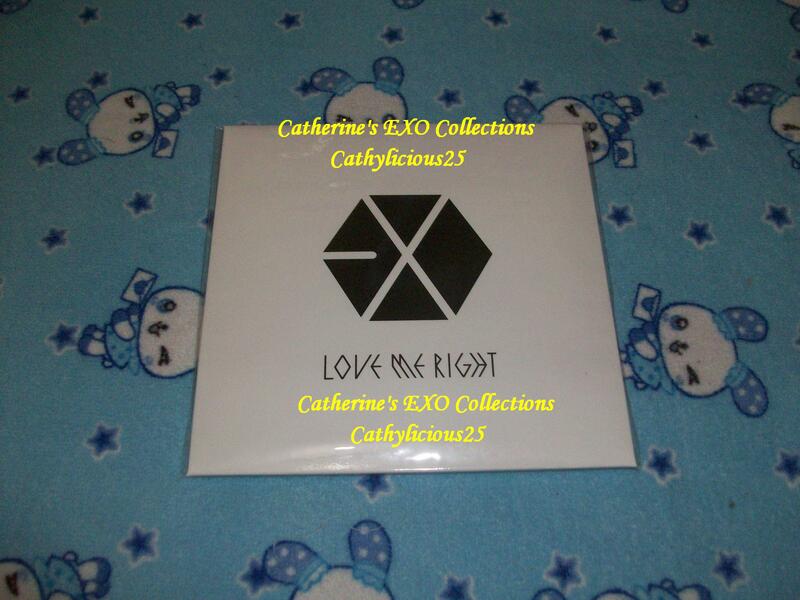 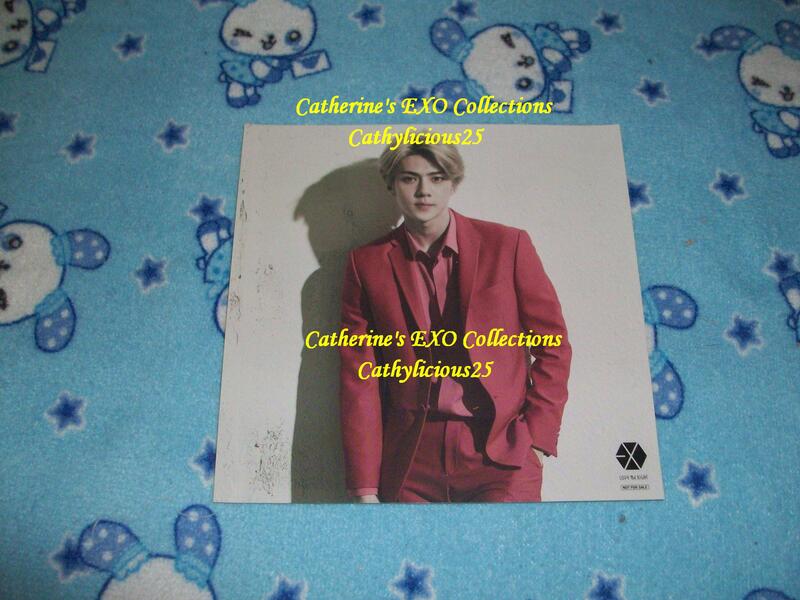 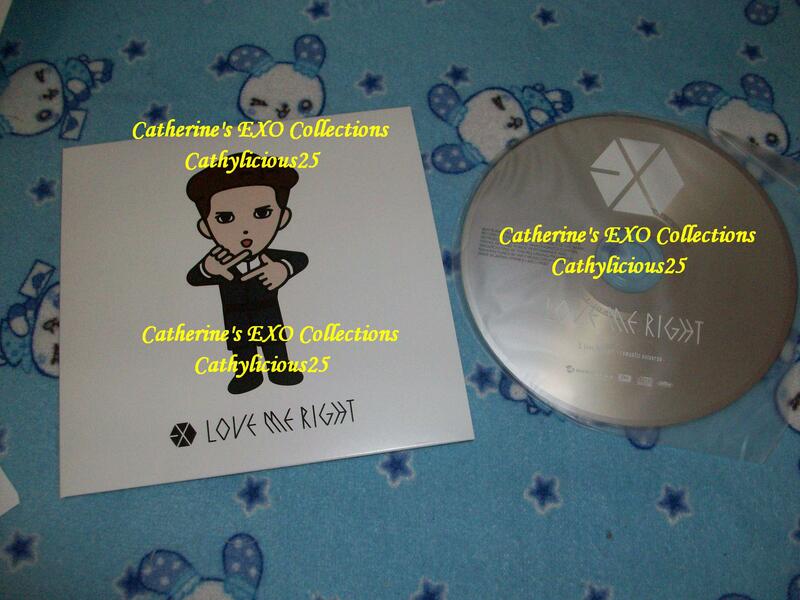 They released merchandises and one of them is a limited concert venue CD of Love Me Right. 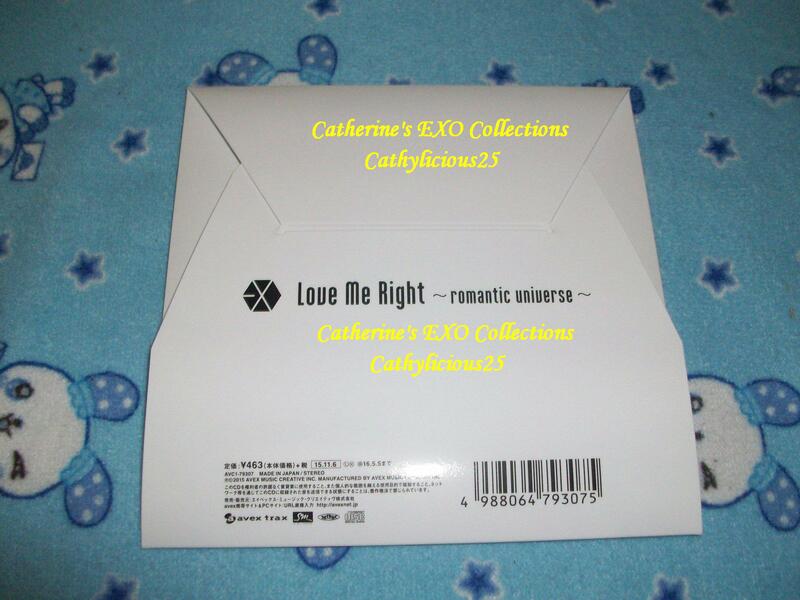 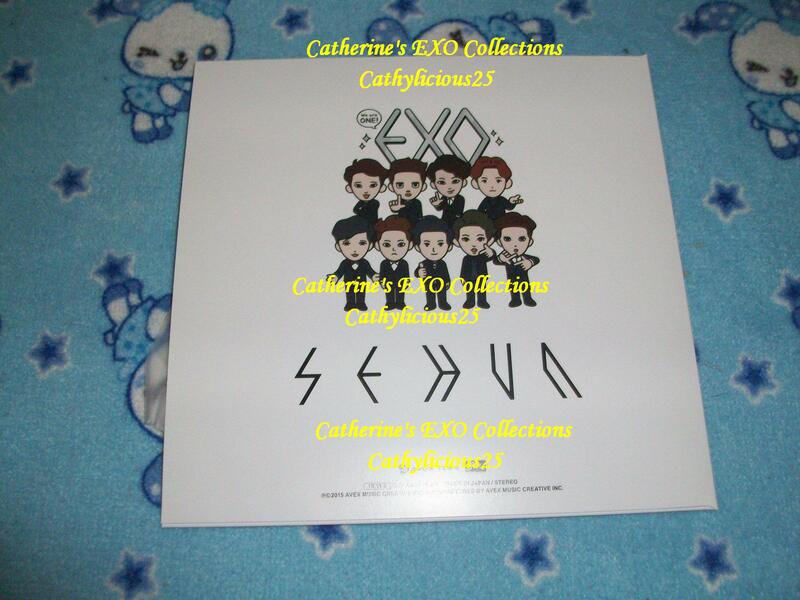 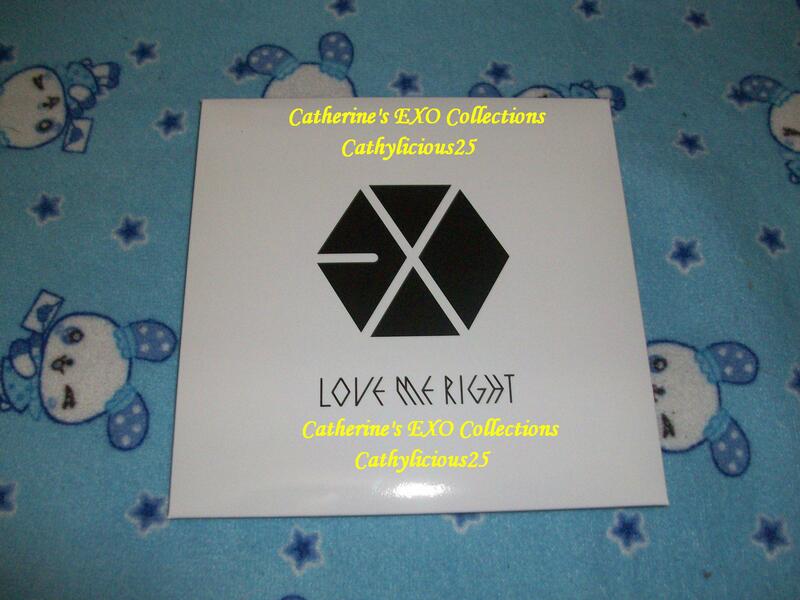 It is consisting of LMR lyrics cover, member sticker and CD holder.